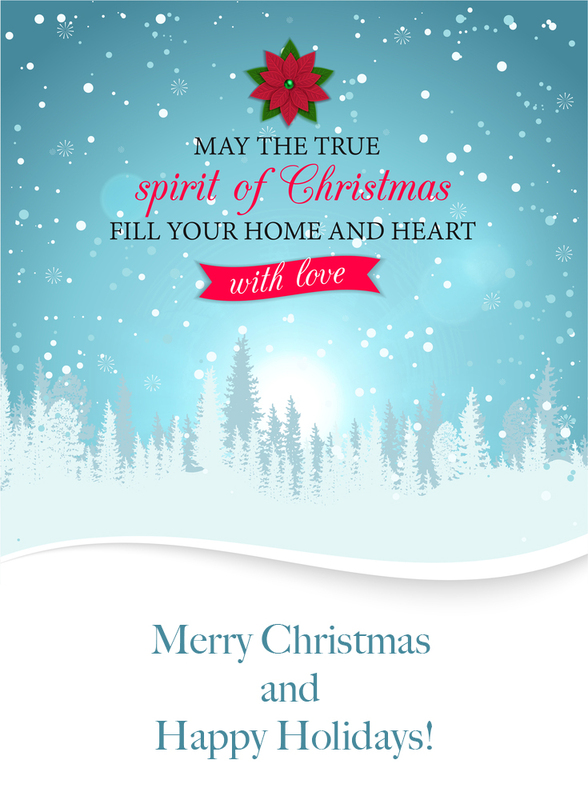 Wishing you and your loved ones a wonderful Christmas and a very Happy New Year! May it bring health, joy, prosperity and peace to all. Merry Christmas and Yuletide to you, too. Thanks for all that you do in promoting and teaching yoga. Happy holidays to you & yours, Olga. Thank you for sharing the gift of yoga with all of us! Wishing you and your family peace and happiness this Holiday season. Thank you for your continued input in our yoga community. Yours is a job well done! Thank you for sharing, Olga! I love your style! May you and your family have a very Merry Christmas and a happy, prosperous and healthy New Year!!! to you and those you love this holiday season and throughout the New Year. And right back atcha. Your posts frequently brighten my day. Thanks for your yoga insight and clear headed explanations and ideas. thank you so much for your greetings and for your sincere knowledge on these very important issues . May you have always love in your life and light to guide you through . Thank-you so much for your wonderful Sequence Wiz! I have really appreciated having a class available at anytime and always find your articles clear, interesting and well written. You are a satvic inspiration and I continue to recommend your site to students and teachers! Wishing you continued clarity, energy and peace for 2016 and beyond! Thank you Louise! I love your “satvic inspiration” comment – I never thought of it that way!